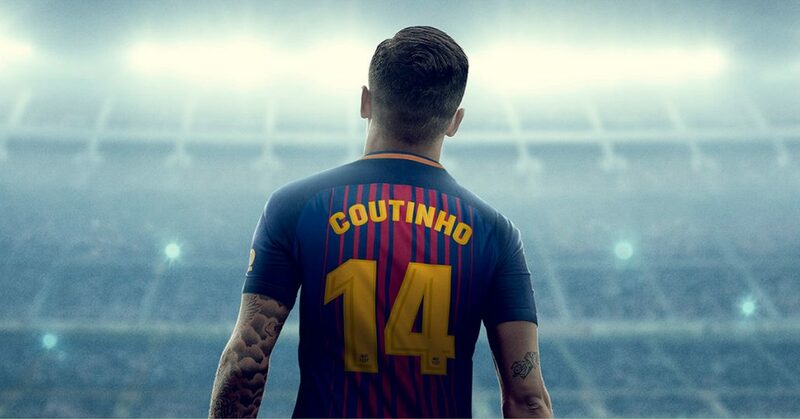 The Little Magician is ready for his debut in the Spanish Football League – that also means we can finally check out the new Philippe Coutinho FC Barcelona Shirt. The transfer of Philippe Coutinho from Liverpool to FC Barcelona is the worst kept secret ever. Since last summer when FC Barcelona made the first proposal to Liverpool for a trasfer experts all agree that it would only be a matter of days before the transfer was reality. Liverpool manager Jürgen Klopp wasn’t ready to sell his star at that point which meant that FC Barcelona had to wait until now to present their new star player. Until now it hasn’t been possible to buy the original ‘Coutinho’ print for the Barcelon shirt, but now it is. 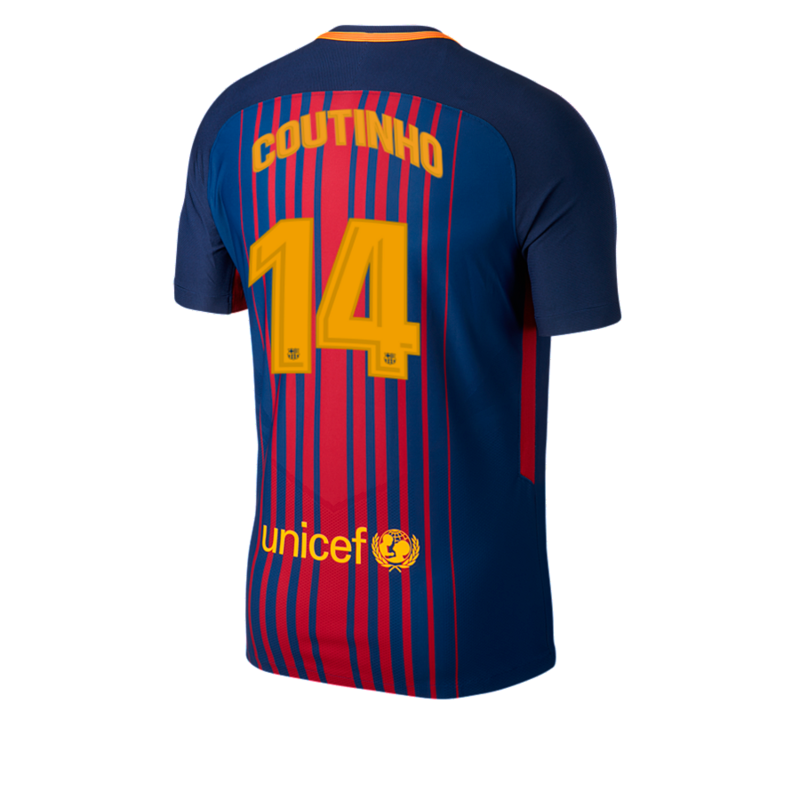 Where to buy the new Philippe Coutinho FC Barcelona Shirt? 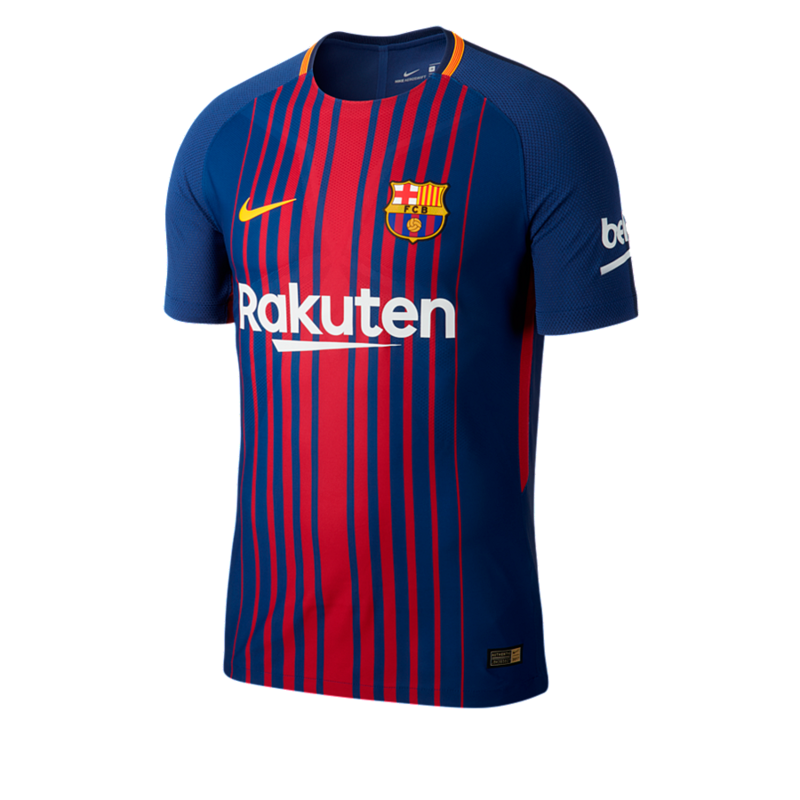 The original FC Barcelona football shirt will be available in Nike Store from 26 January. 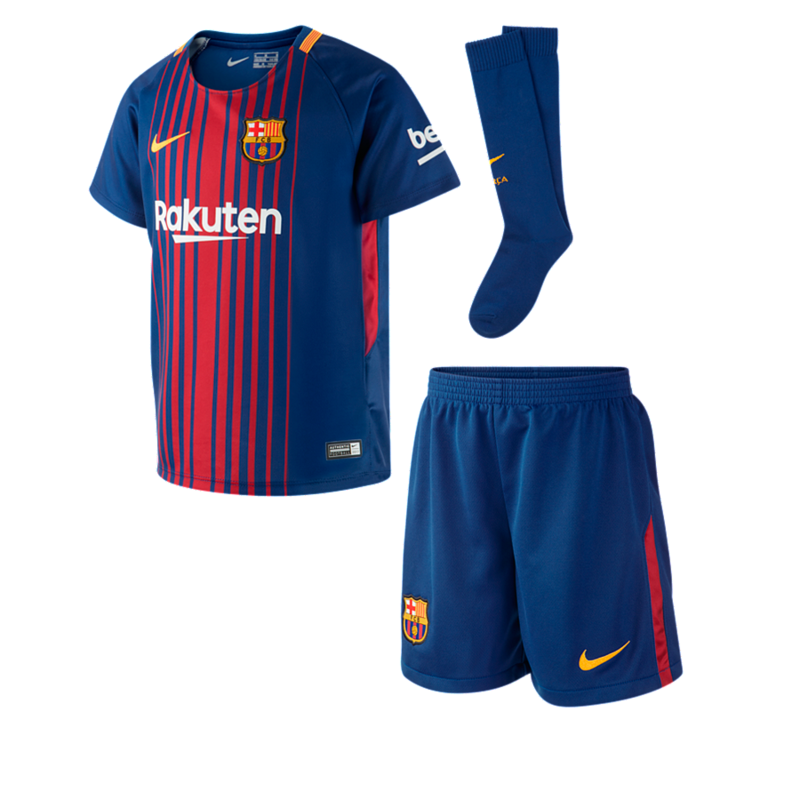 The Philippe Coutinho FC Barcelona Shirt will be available in Kids sizes as well.